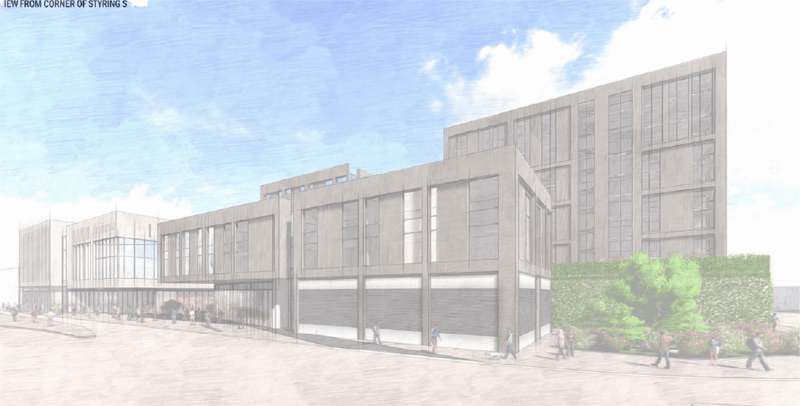 Subject to planning, the scheme – which has been developed by Leonard Design and marketed by agents HEB and JLL – is expected to start onsite in spring 2019. 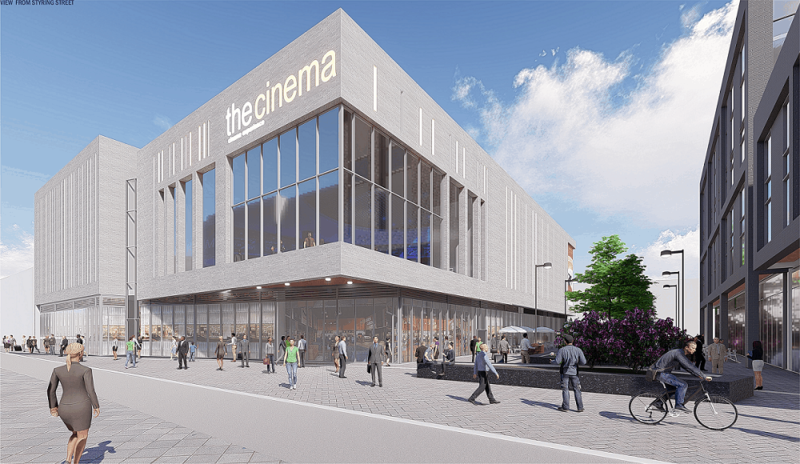 John Morgan, director at Leonard Design, said: “This project is a real opportunity to do something different and create a buzz in central Beeston, especially at night time. Next AJ100: Up 18 Places to Number 82!